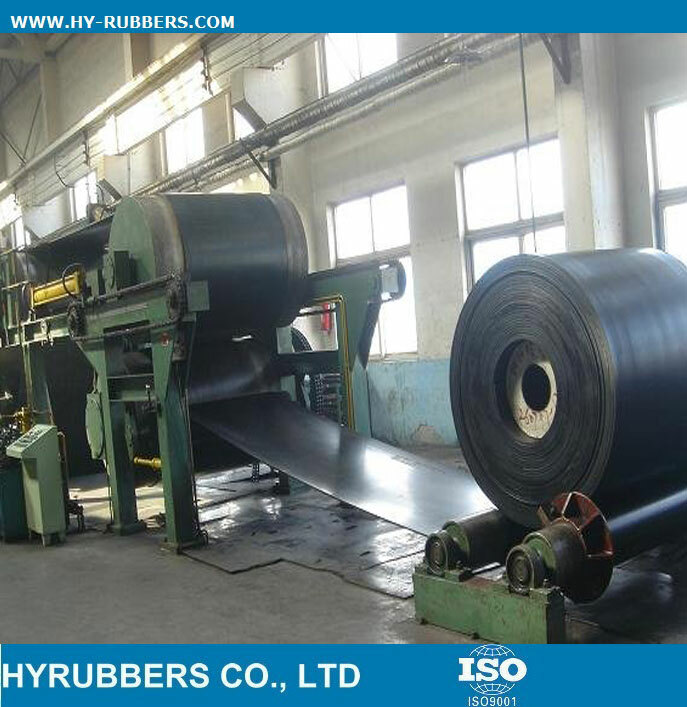 This steel cord rubber conveyor belt are export to Jordan, with 17MPA, wear resistance. 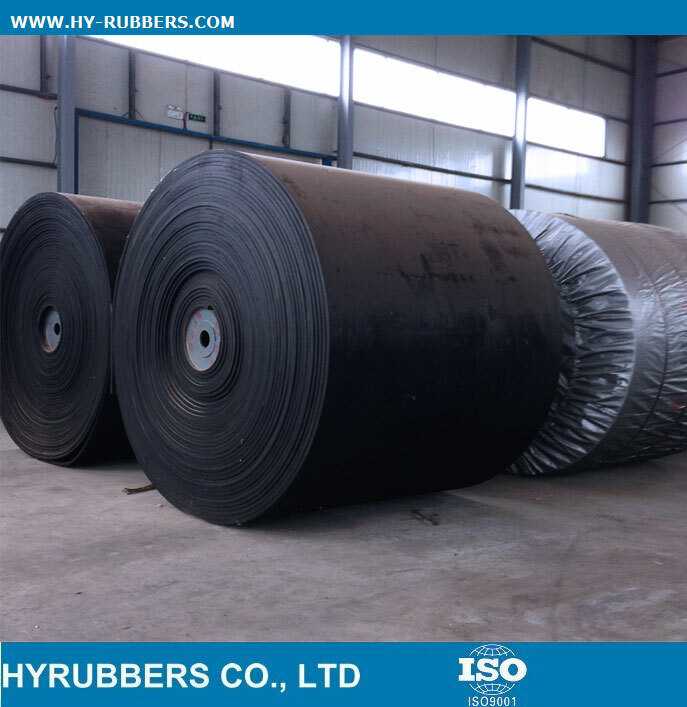 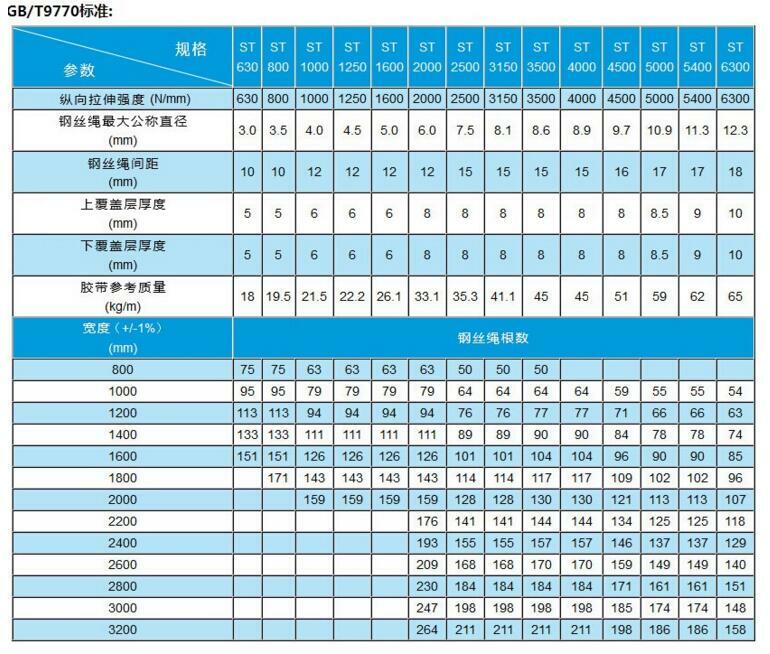 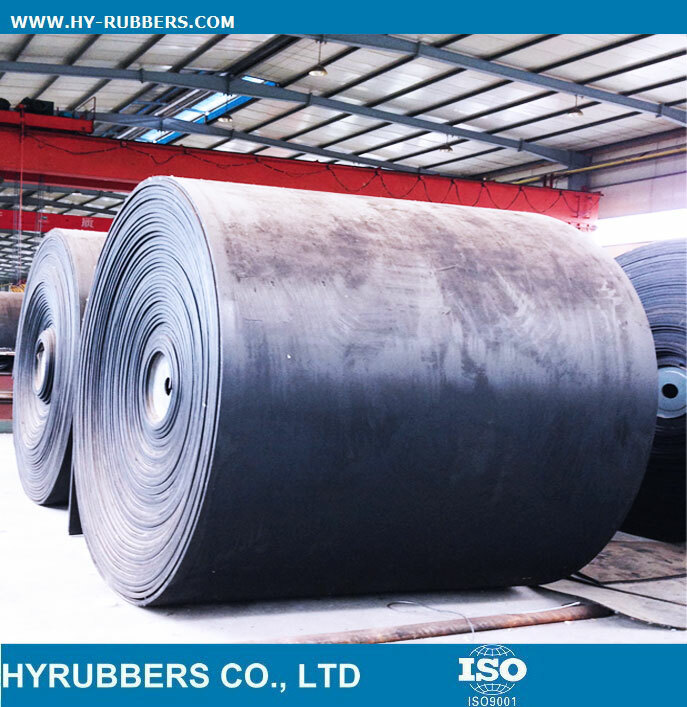 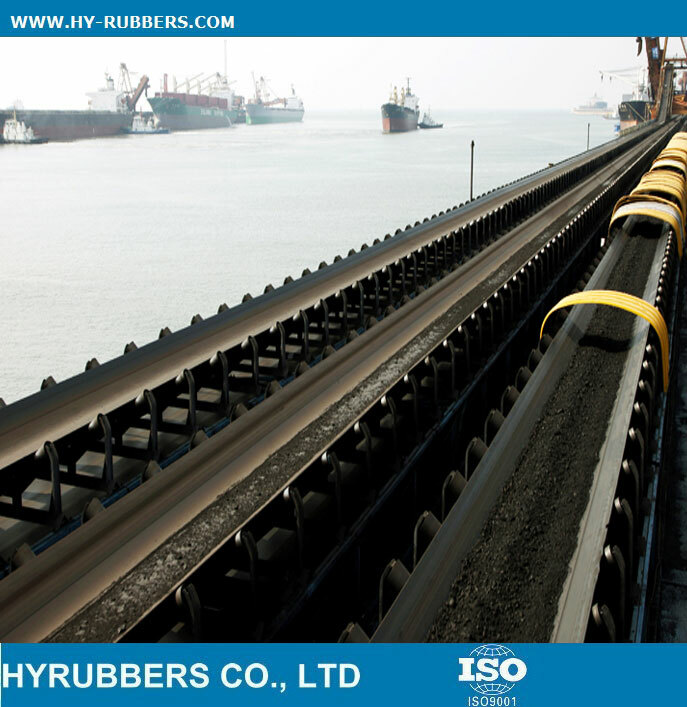 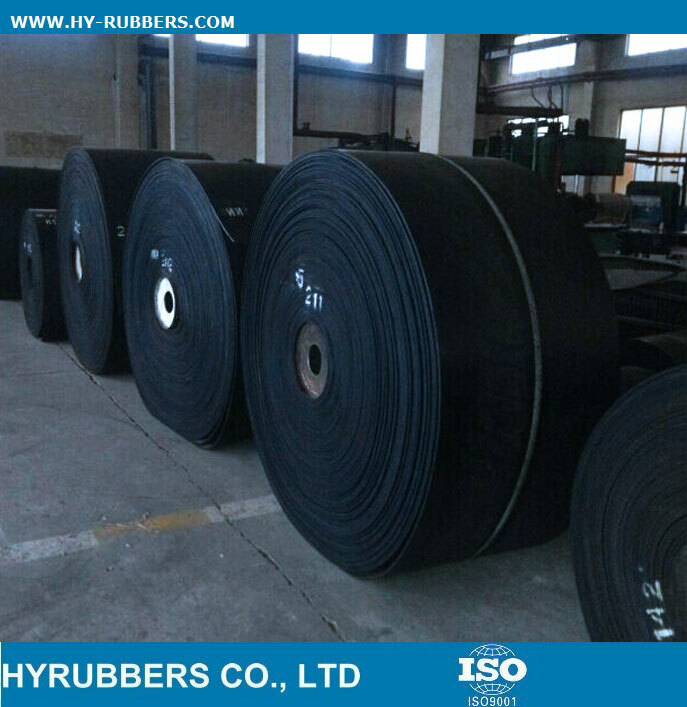 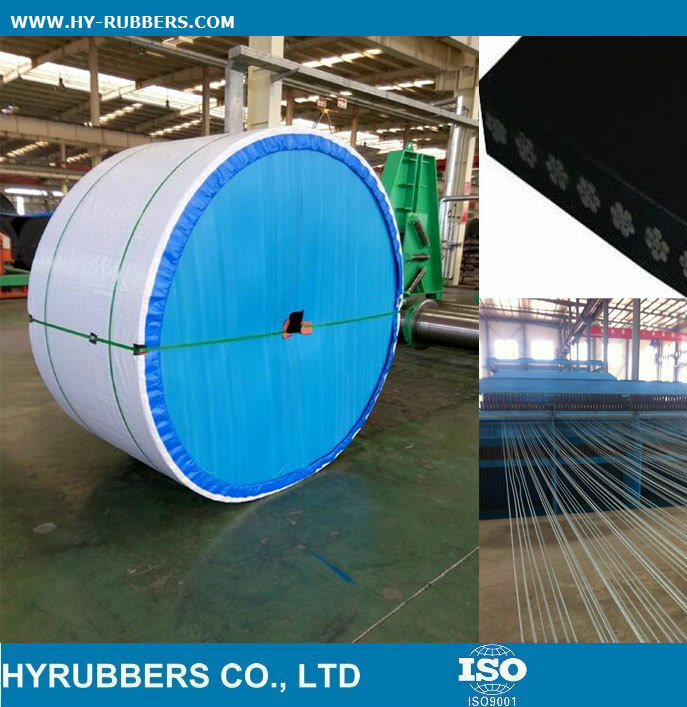 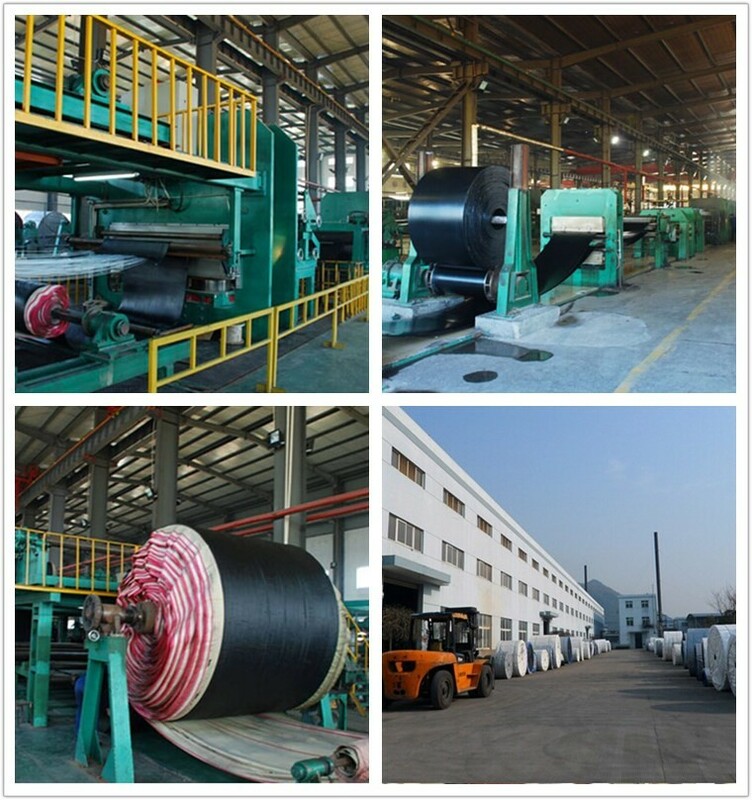 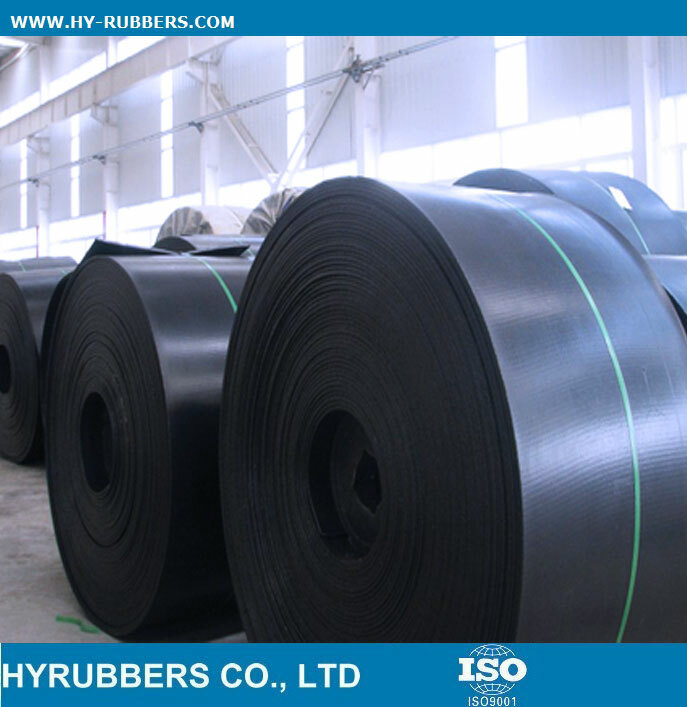 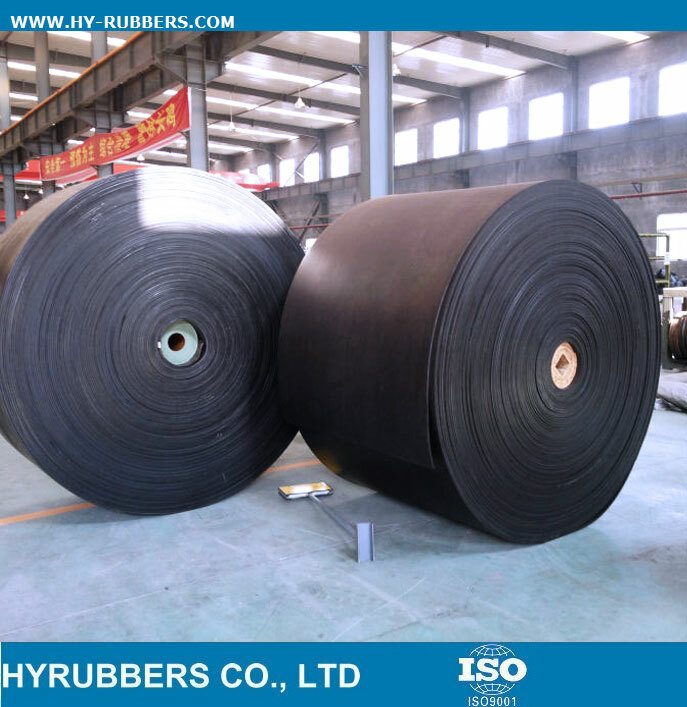 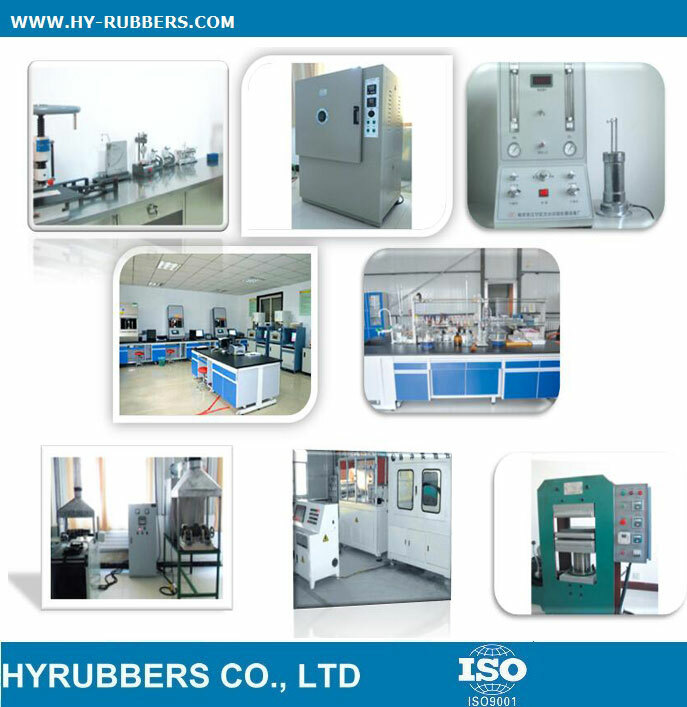 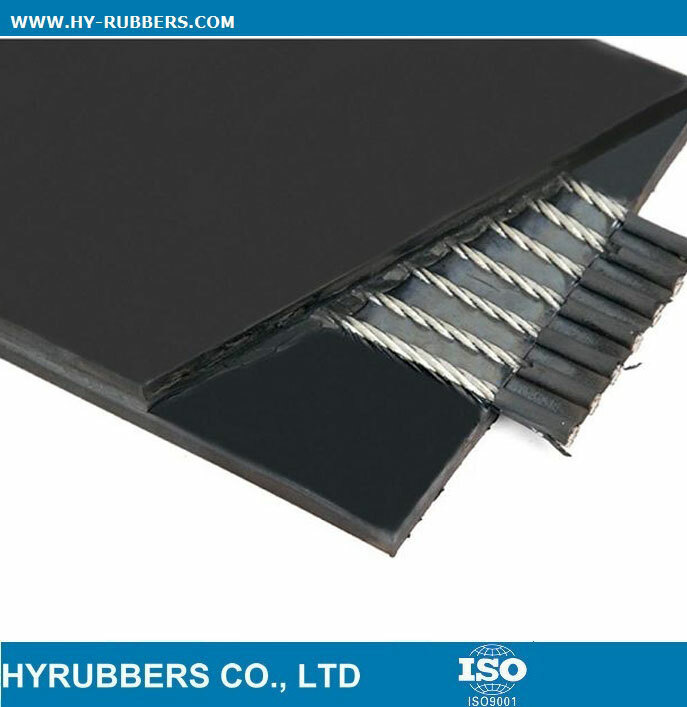 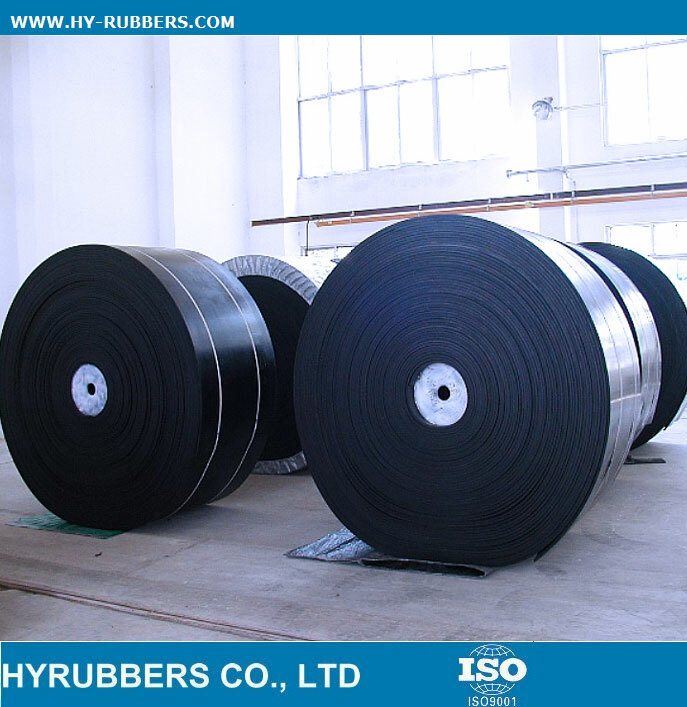 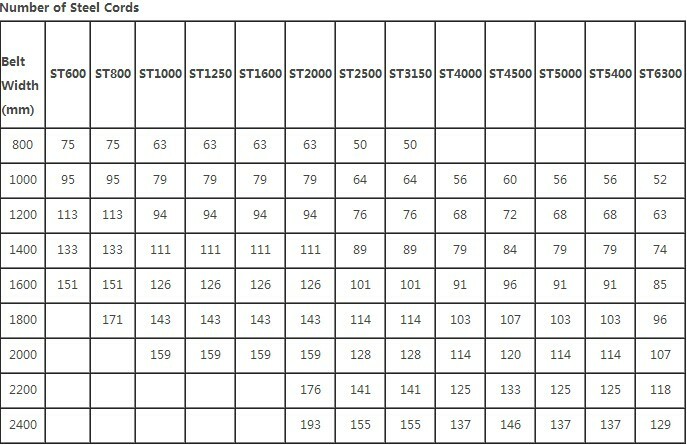 Steel cord rubber conveyor belt are used in mining industry, with 15mm thickness. 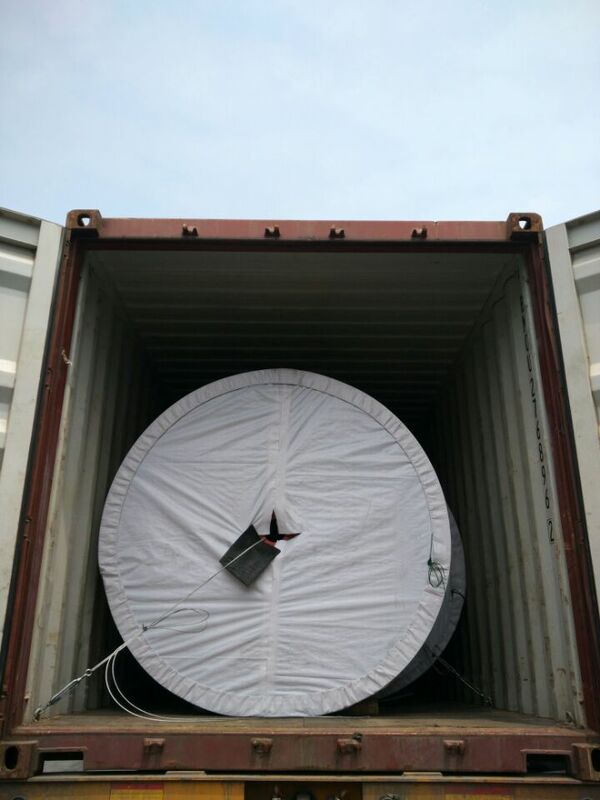 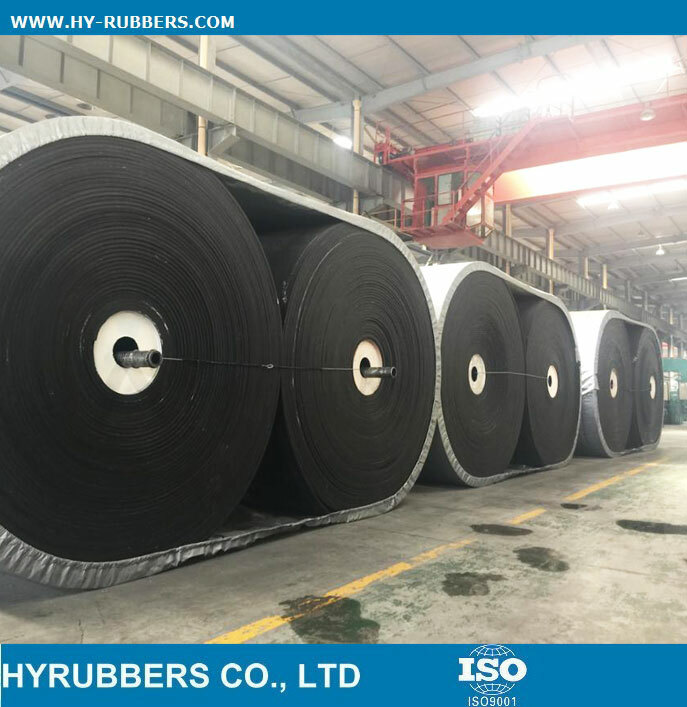 The steel cord conveyor belt will be packed with waterproof package, connect with container with wire steel to avoid the damage when transportation.